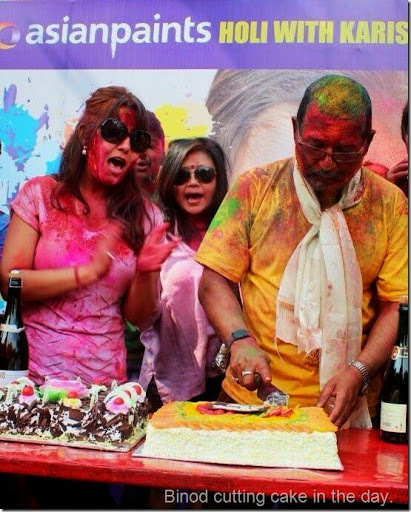 Like previous years, the Holi celebration and birthday of Binod Manandhar was held successfully. The turnover in the ceremony was huge. 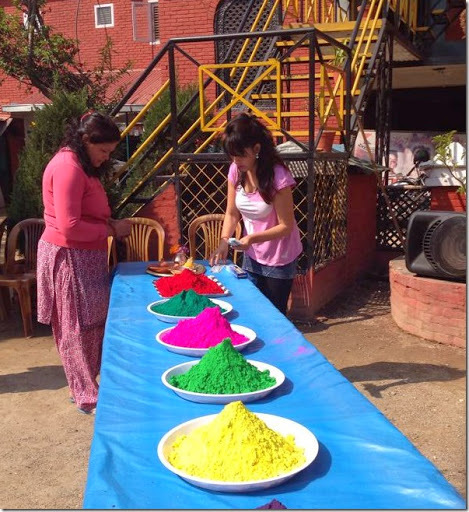 Most of the personalities in Nepali film industry had participated in the non-commercial and fun-filled holi celebration at the Godavari home of Karishma Manandhar . 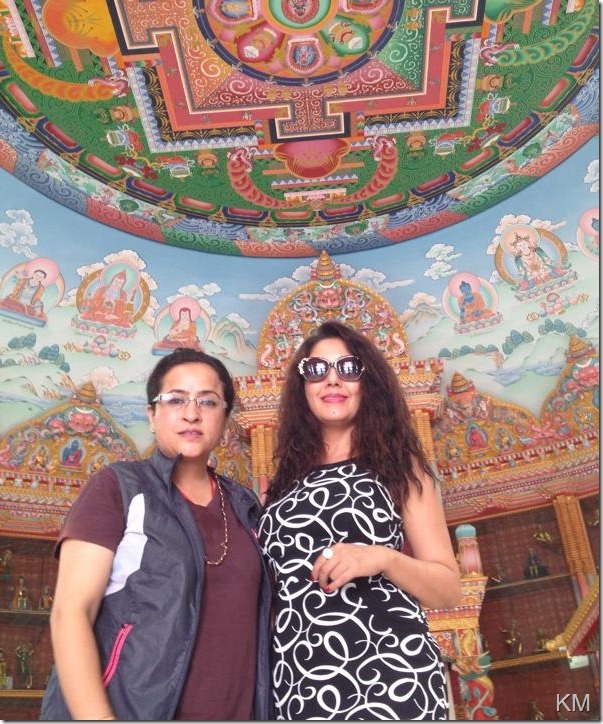 Karishma and Binod’s only daughter Kabita Manandhar couldn’t attend the celebration. 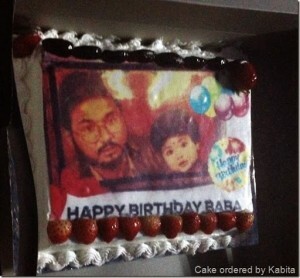 But, she also participated by ordering a custom designed cake with a photo of herself and her father on top of it. Kabita and Binod saved the cake to cut after the formal Holi celebration ended. In the evening, Karishma changed to the Nepali cricket team t-shirt to support the Team Nepal playing their debut World Cup match in Bangladesh.